Ciba offers single and extended wear contact lenses to millions of users around the world. These can easily be bought at local stores or ordered online from reputable vendors. 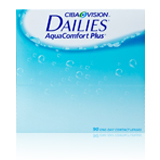 CIBA contact lenses offer superior designs and some of the best comfort technologies. CIBA was formed in 1859 and has featured in the development of optical solutions across the decade. Ciba Contact Lenses are manufactured by CIBA Vision, a Novartis company that develops and manufacture vision correction products. CIBA Vision has its major company headquarters in Atlanta Georgia with manufacturing plants located in countries within Europe and Asia. 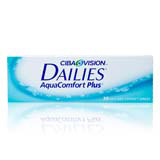 CIBA contact lenses are often sold with a prescription. Ciba categorises its contact Lenses into two major categories. Ciba contact lenses aren't all designed to be used the same way. 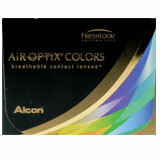 The company offers lenses for extended use as well as lenses built to be used for a day and then disposed. Users can choose their lenses based on their preferred replacement schedule. Each type offers its unique benefits. 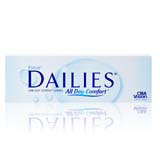 Daily disposable lenses offer a convenient alternative and reduce the risk of an allergy reaction. 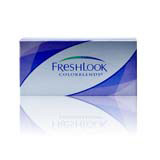 Extended use contact lenses are however considered by some to be a more affordable option in the long term. Beyond people's individual preferences though, it is important that people take the advice of their optometrist when wearing contact lenses. The second approach to ordering Ciba contact lenses online is to consider the lifestyle of the user. Ciba offers four different categories of contact lenses based on the lifestyle, habits and behavior of the user. Using this option ensures that users are able to get the most out of their lenses. SPORTS AND SOCIAL. 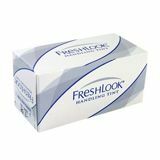 The contact lenses under this category are ideal for people who only wear their contact lenses for specific events such as a sports game or social outing. 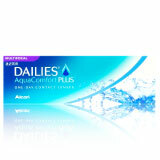 These contact lenses offer the best in comfort and flexibility to the user. 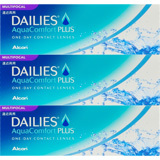 When ordering online, a good contact lens that fits this lifestyle is the DAILIES AQUA ComfortPlus lens. BREAKFAST TO BED. 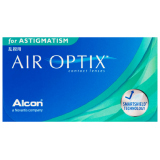 The lenses within this category are suitable for people who wear their contact lens for a large percentage of the day, sometimes even sleeping with it. Such users tend to have severe vision problems that increase their reliance on correction lenses. 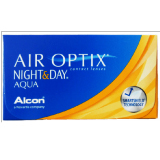 The AIR OPTIX NIGHT and DAY contact lens is recommended for this category of people. HAPPY WEARERS. 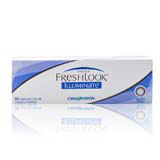 The vision correction lenses within this category offer the basic requirements for contact lens users. 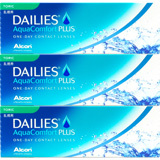 Suitable for people who don't have any issues wearing their contact lenses for a few hours a day. 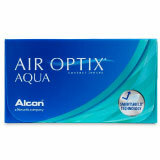 A good example is the AIR OPTIX AQUA contact lens. CHALLENGED. 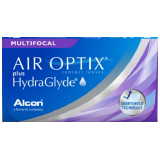 Offering the best in comfort, these contact lenses are built for people who constantly experience irritation or eye issues from the prolonged use of their contact lens. 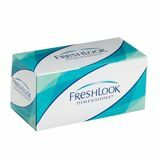 These category of contact lens offer the most comfortable and natural lens wearing experience that may prove useful in alleviating the discomfort. 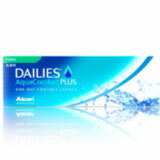 The Dailies AQUA ComfortPlus is a good example. 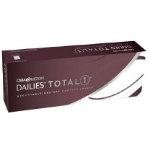 CIBA contact lenses are sold at different prices depending on the brand and type of lens. 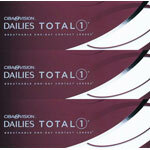 Contact Lenses Online offers some of the most affordable CIBA products. Contact Lenses Online is also recognised by over a dozen different Australian health funds. Buyers can use the receipts accompanying their purchases to secure rebates. CIBA contact lenses enjoy a lot of positive reviews from users. Many patients find the lens comfortable and easy to use. The lenses under the DAILIES brand are especially popular because of its offered convenience and comfort. Patients should never buy contact lenses without first consulting with an optometrist. Patients who experience any side effects while using contact lenses are advised to remove them IMMEDIATELY. With advanced features, revolutionary technology and a form fitting design, CIBA contact lenses are a suitable choice for individuals who wish to improve their vision. CIBA contact lenses can be used to restore near 20/20 vision. They are available in a broad range of styles depending on a patient's prescribed replacement schedule. Patients are encouraged to only use CIBA lenses within the replacement schedule.